If you enjoy the sunshine as much as we do, you’ll want this wonderful summer to last as long as possible. Make the most of our September discounts and carry on soaking up the sun right through the autumn months. Many of our villas have discounts of up to 20% on most weeks in September which also happens to be the ideal time to explore the island’s many cultural attractions and enjoy the best of the island’s food and wine! Here’s a small selection of what’s available. 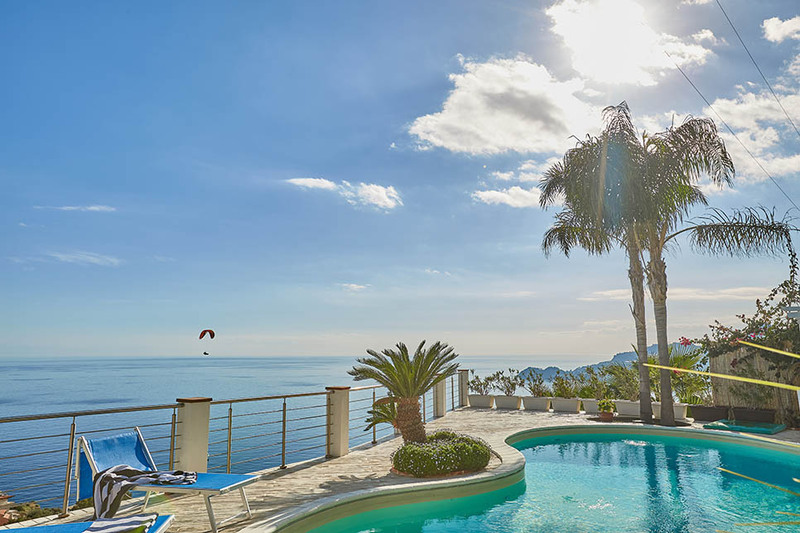 Style-hunters will love Villa Eloi, an elegant 4-bedroom villa close to the classy beach resort of Taormina. Step out on to a vast terrace with private pool and magnificent coastal views over a panorama of palm trees. Save over £900! One week in September from £3748* (sleeps 8). The views from Villa Alma are no less spectacular. 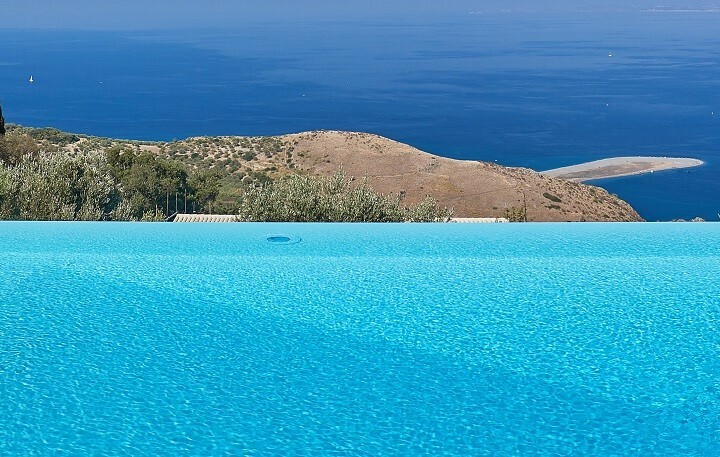 Gaze out from your poolside perch over the impressive countryside and the volcanic Aeolian Islands. 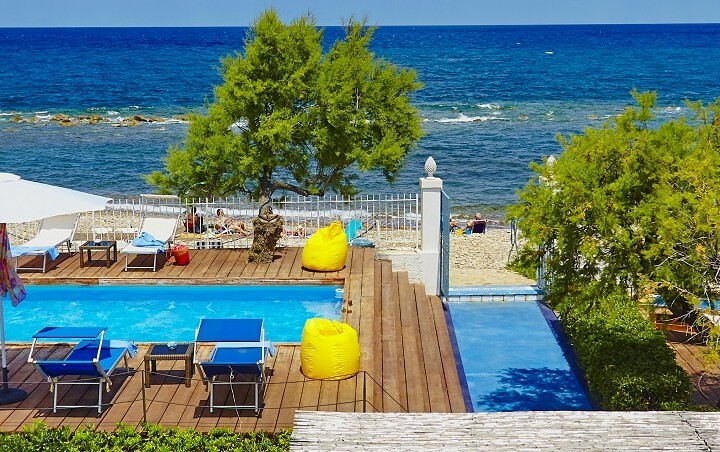 Villa Alma’s location, close to the small town of San Pier Niceto and the hilltop villages of the Nebrodi Mountains, makes it a good choice for anyone looking an authentic Sicilian experience. Save over £400! One week in September from £1653* (sleeps 7). 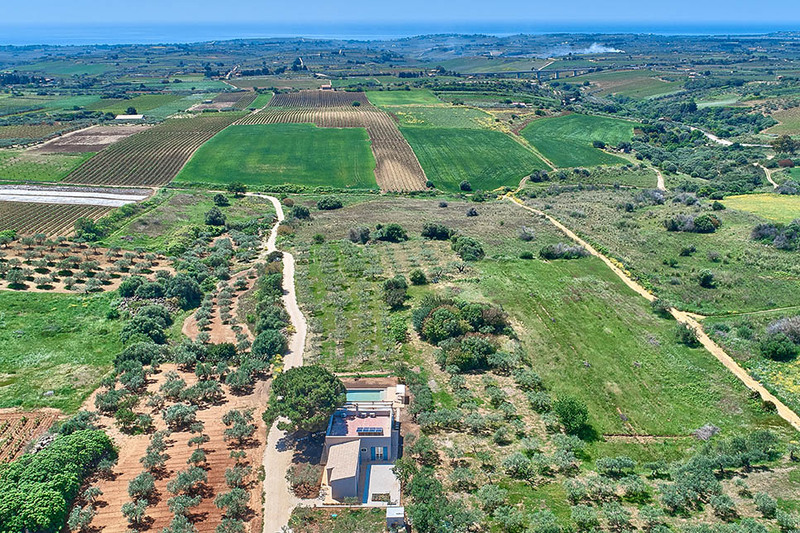 Contemporary Casa Maoma is perfectly located in the heart of the wine-growing region of Menfi and just a short hop from the wonderful beaches around Porto Palo. 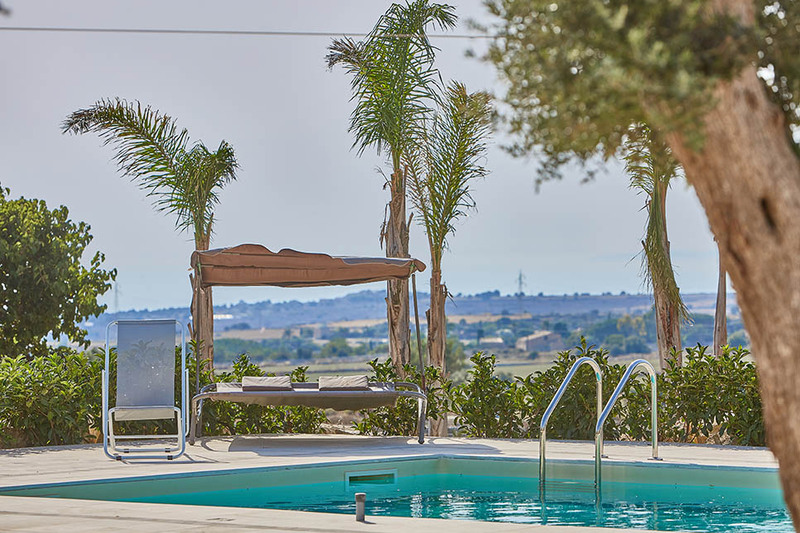 Enjoy the last of the summer sun on a large veranda overlooking the pool and an olive tree and vineyard-carpeted landscape. Save over £340! One week in September from £1371* (sleeps 8). One of the latest additions to our portfolio, Casale Arezzo is close to the sandy beaches that line the island’s south east coast. 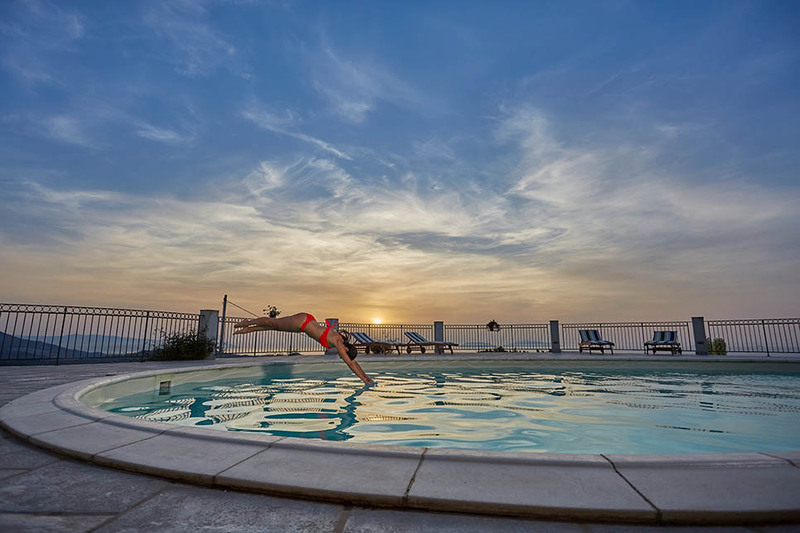 Intersperse lazy days on the beach with sightseeing in the extraordinary baroque towns of Ragusa, Modica and Scicli then head back to the villa for a relaxing soak in the poolside jacuzzi. Save over £550! One week in September from £2250* (sleeps 7). For a full list of all our discounted villas, visit our Sicily Villas on Promotion page.